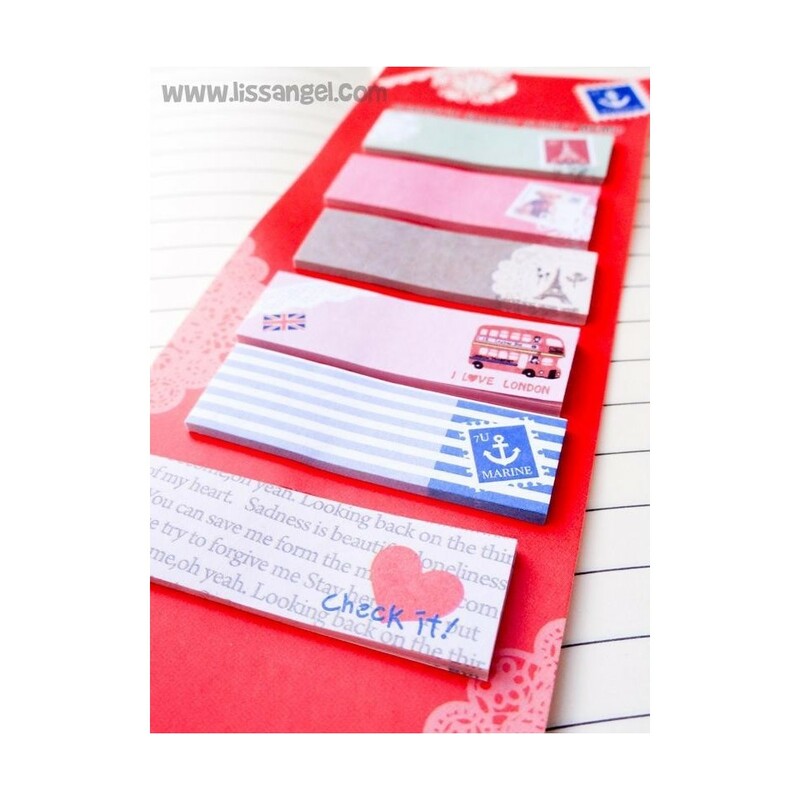 Some original sticky notes to remember the old times as they have a nice design with vintage stamps, among other designs. 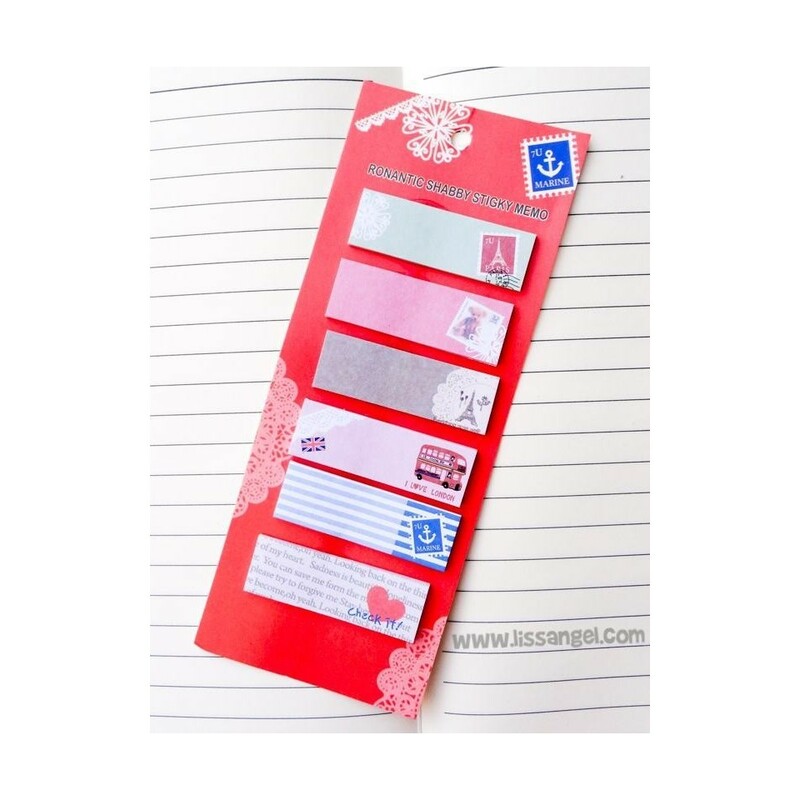 Ideal to mark pages or stick where you want. They can not be missing on your desk. 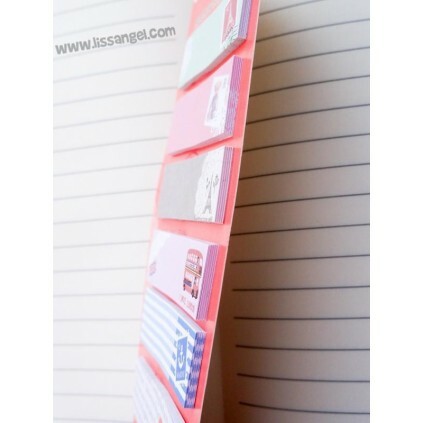 Collect our original sticky notes! 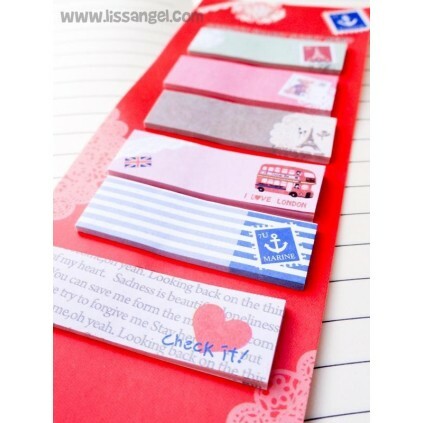 There is nothing better to stick small notes or mark pages, than these mini sticky notes. We have several different designs. This one that we show you here, reminds us of certain vintage moments with those beautiful designs of old stamps along other designs. The most original and kawaii sticky notes you will find in our store. If you like pandas, you will love these sticky notes. Six different designs all of them with fun drawings of panda bears. With this pack of 3 blocks of sticky notes in the shape of clouds, you can leave your messages everywhere in a very original way. 3 blocks of different size with 30 sheets each one. All the beauty and color of nature are in these original sticky notes shaped like creeper plant leaves. 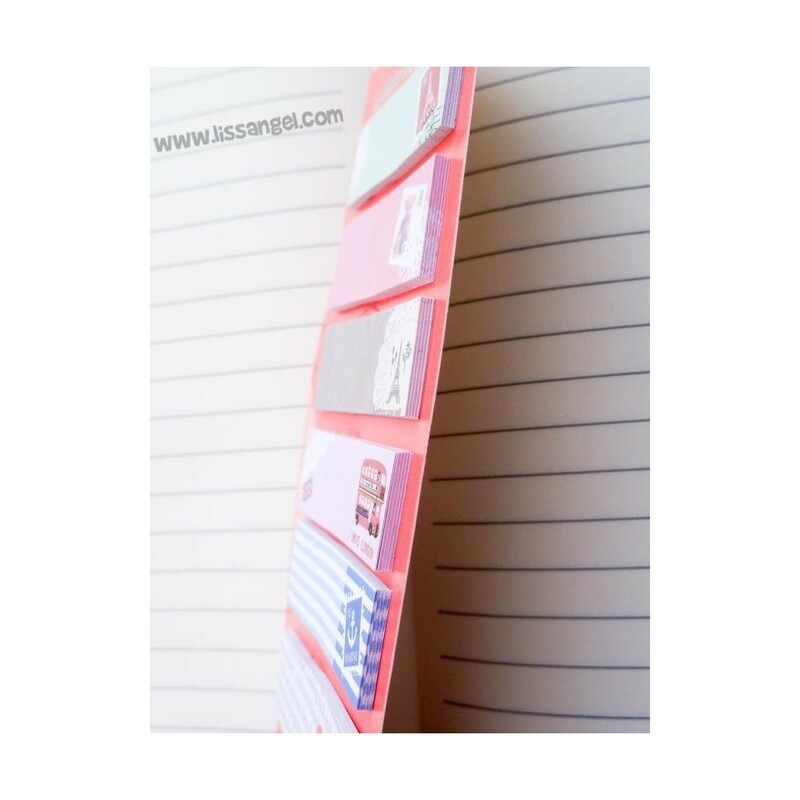 They are in total three sizes with 20 sheets each, in total 60 adhesive notes. Choose between two colors. These striking and original erasers shaped like ice cream remind us of the colorful packaging of oriental food products. Designs with full colors, texts and drawings. Choose between four colors. Wow! What price! Get now one of these packs of 8 gel pens of various colors, with metallic pearl effect ink. 8 different colors, very smooth writing with an ink of a very original finish.